I sure hope that all of you had great holidays and is it sure good to see you here in our new 2015! This is the time of the year when we gather our comfy throws, a good book, nice fire and some real cozy food. Its a time to reflect back over last year and look forward to the year ahead. 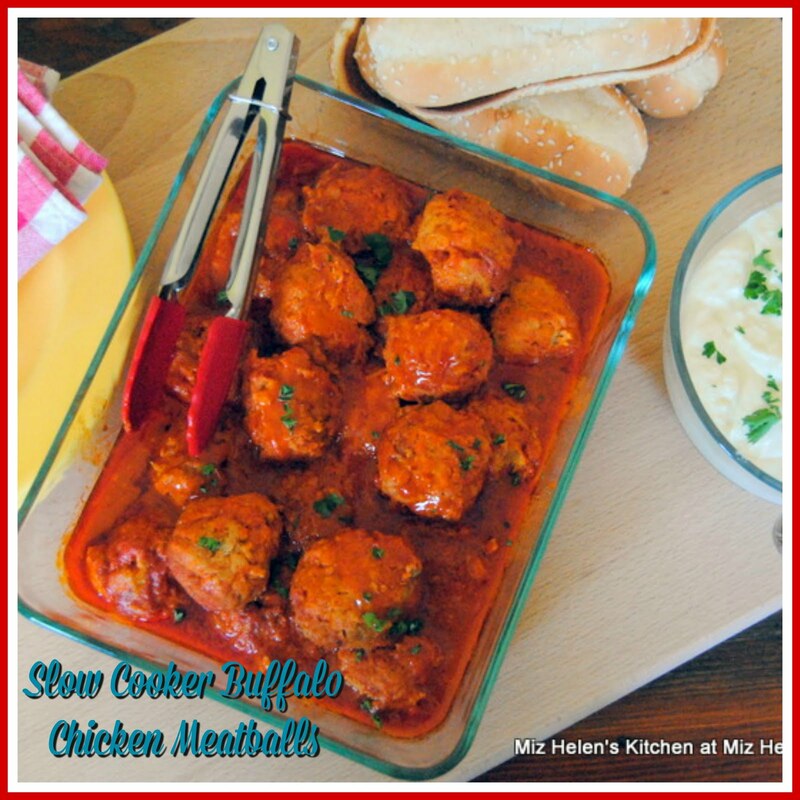 In looking back over 2014 I am sharing my Readers Favorite Top Ten Recipes and I sure hope you enjoy them. Now lets get your food on the table, I can't wait to see what you have brought to share. Top 10 Most Viewed Recipes of 2014 at Hun...Whats For Dinner? Thank you for faithfully hosting! Happy New Year Miz Helen! It is cold outside so I brought a warm comfort dish this week. Thanks and best wishes! 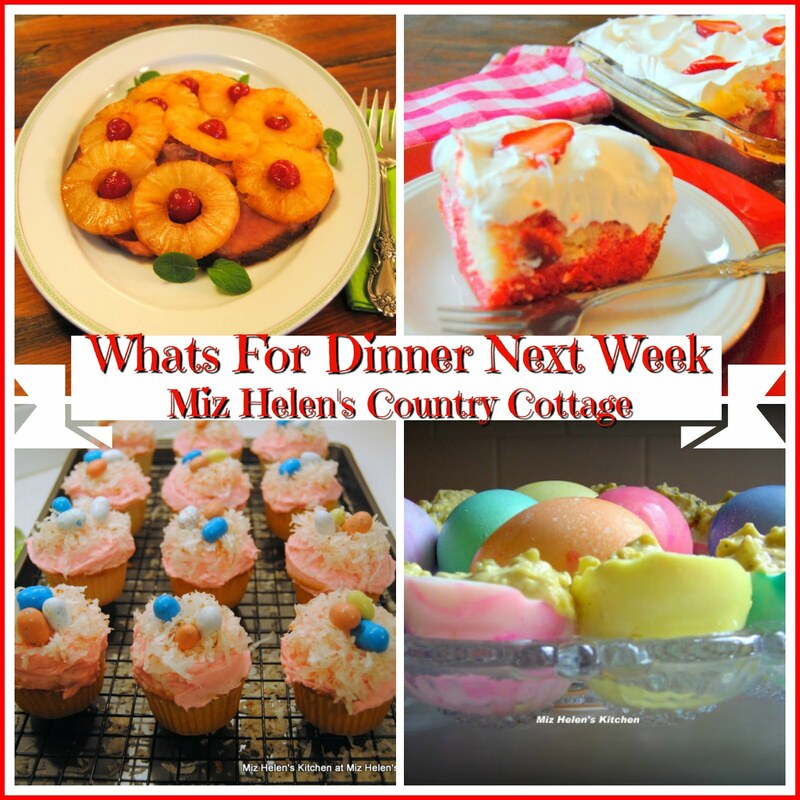 Thanks so much for hosting, Miz Helen! Hope your 2015 is off to a great start! Hi, Miz Helen! Thanks SO much for sharing our Top 10 Recipes from last year! Your party is always so great and I'm honored to be included in your features. 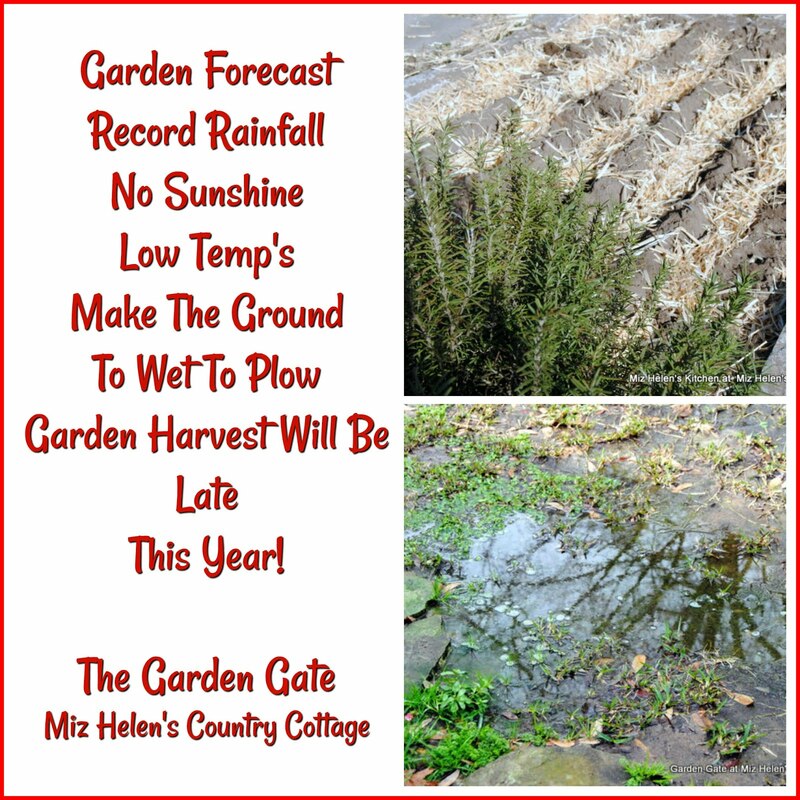 Hi Miz Helen, can you believe the cold temperatures we are having?? Brrrrr! I hope you're keeping warm and cozy at your cottage. Thank you for hosting your wonderful party. 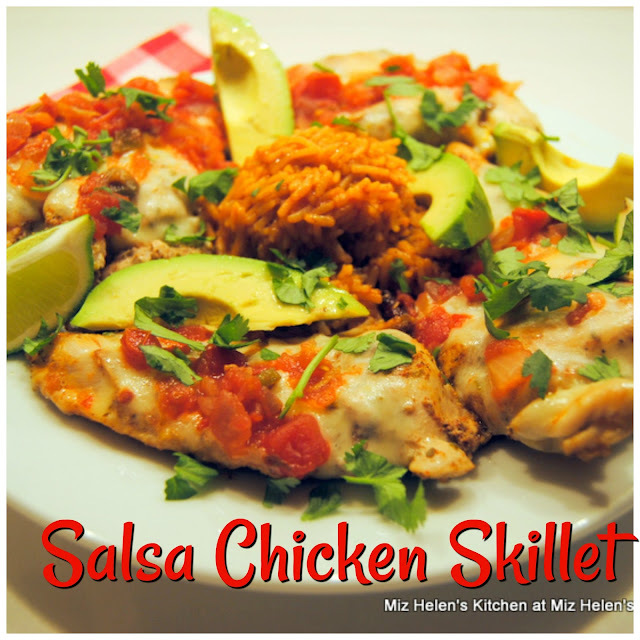 Thank you for hosting, Miz Helen, and for featuring my Top 10 Most Viewed Recipes of 2014. I hope you are enjoying your week. Happy Full Plate Thursday, Miz Helen! Thank you so much for including my "Best of ..." post in your features list for this week. It's always such a pleasure and a treat to be included in your weekly picks. Happy New Year to you! Thanks Miz Helen! Hope you have a nice weekend. Thanks for the party Miz Helen! 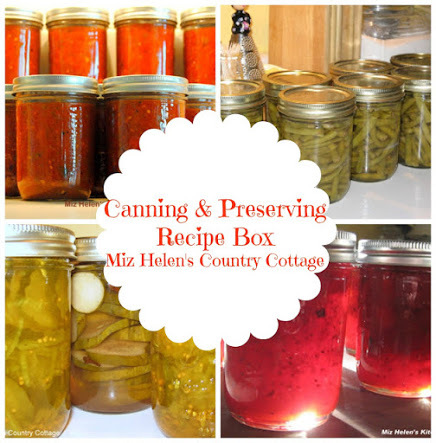 Thanks so much Miz Helen for a tasty 2014! Looking forward to another year of culinary fun with you! 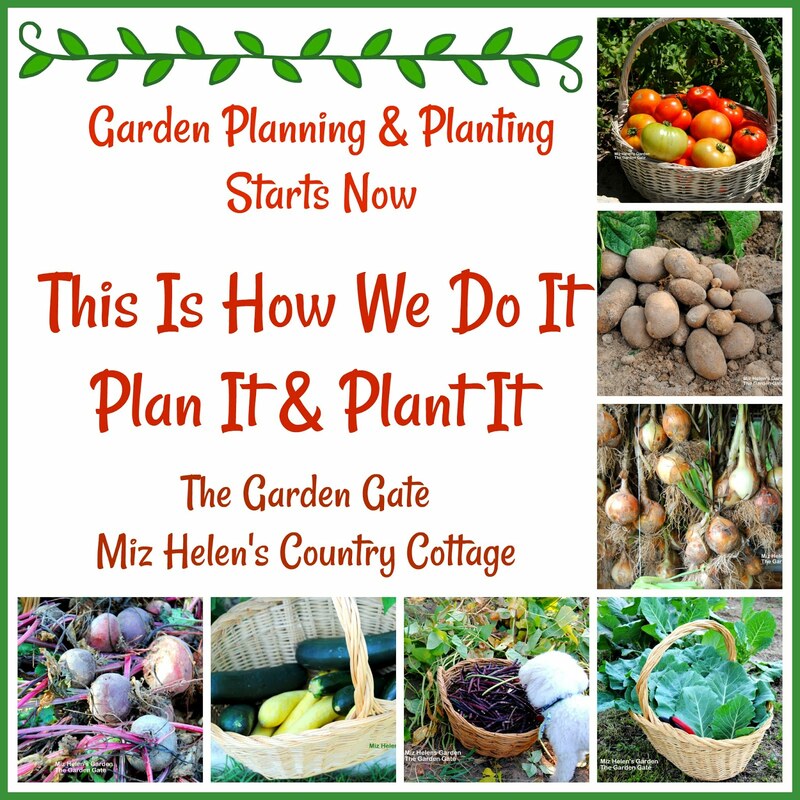 Thank you for hosting, Miz Helen!! Thanks for hosting the party. Hope you had a great New Year's. 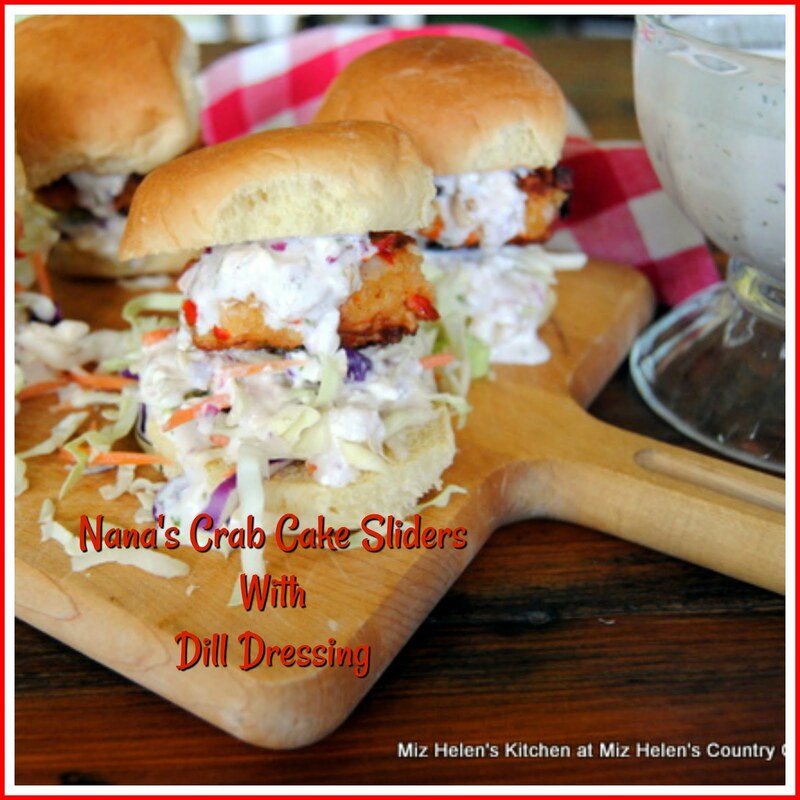 Thank you so much for featuring my very best recipes for 2014! I wish to you and your family a very joyful, healthy and prosperous New Year full of love and delicious creations! Thanks for hosting! I can't wait to dig into the top recipes. Hope you are warm and toasty... it is 4 degrees here today in NY. I brought a nice cold water salmon dish to start the year off healthy. Thanks for the party. Miz Helen, thanks for hosting another great party! Wising you all the best for the new year! Thanks for the party Miz Helen! I hope you are staying warm! thanks for hosting babe, so many new recipes to check out. Happy New Year. Happy Thursday, Miz Helen! 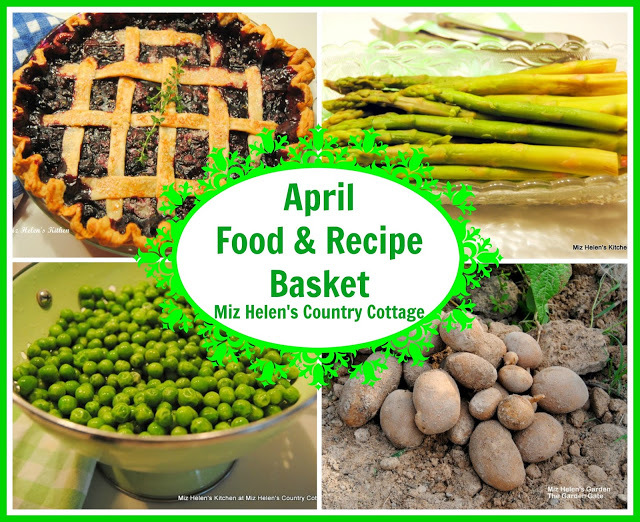 What a great collection of recipes you have shared this week - and I love the features too. I've shared another collection - my best dessert recipes of 2014. Thank you for hosting and have a lovely weekend! 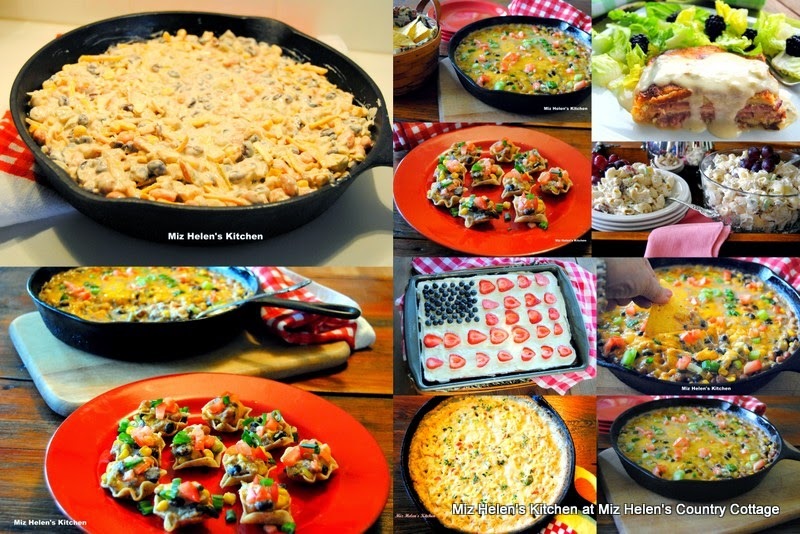 I am pleased and honored to be included in the most viewed recipes from last week. Thank you for hosting and all of you do for us throughout the year I know it must be a lot of work and I for one really appreciate it Miz Helen. Happy new year. Hello beautiful! We are thrilled to stop by and be a part of your party. Please take a moment and party with us . We love partying with you. Thanks for the great party. We would love it if you and your bloggy friends joined us for our new weekly blog hop, Funtastic Friday at olives-n-okra.com. Hope to see you all there! 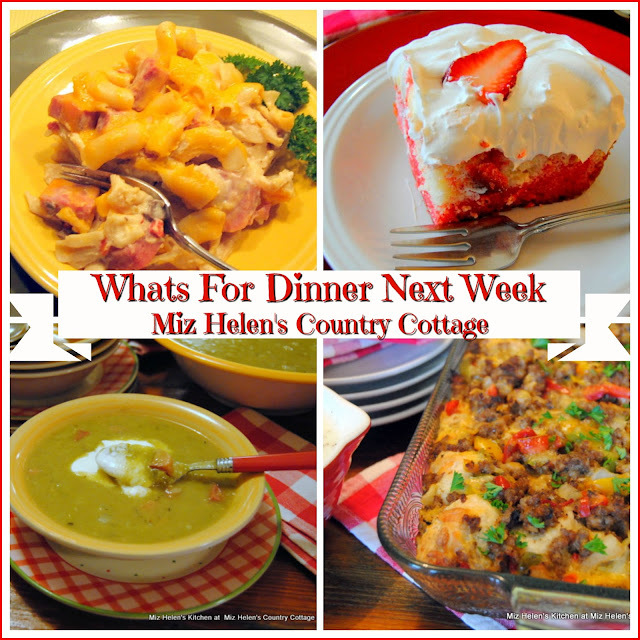 Miz Helen -- thank you for mentioning my "top dinner posts of 2014!" 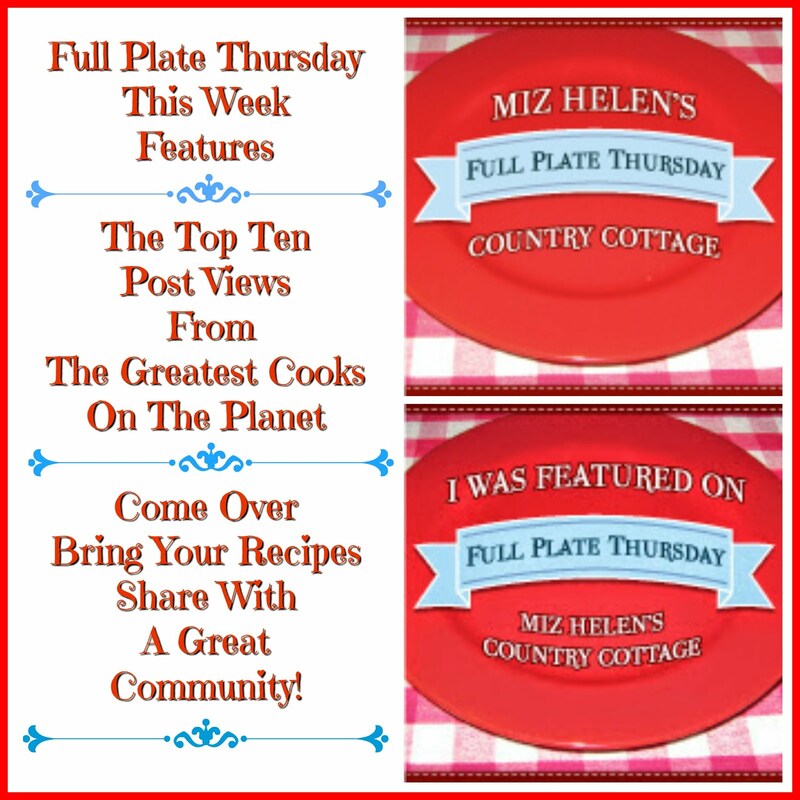 You are the best hostess and I love visiting your Full Plate Thursday! Thanks for the party Miz Helen. Happy New Year Miz Helen! Thanks for the fun food party and enjoy the weekend. Hi Miz Helen! 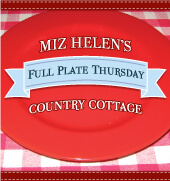 I hope one of your New Years resolutions is to continue this great link-up on Full Plate Thursdays! 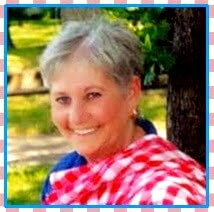 I always enjoy visiting your site; you inspire me to continue posting good recipes and passing them around. Happy New year to little Max, too!